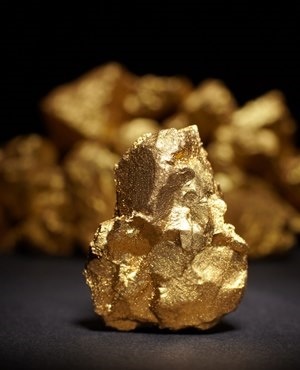 Sibanye Gold said its Driefontein mine, once part of Africa’s biggest gold-mining operation, is nearing the end of its life and the company won’t deepen it because of tight economic conditions. “To all intents and purposes, Driefontein is mined out,” Chief Executive Officer Neal Froneman said in Johannesburg on Wednesday. Sibanye bought the operation from Gold Fields in 2013. At the time, it formed part of the Kloof-Driefontein complex, and the purchase also included the Beatrix operations. Kloof and Beatrix remain good-quality assets, Froneman said. South Africa’s gold industry now employs just over 100 000 people, less than a fifth of the number in an industry that used to power the apartheid economy. The nation’s 130-year-old gold sector has produced half the bullion mined on Earth to date. Dwindling output has cut gold’s contribution to little more than 1% of the country’s economy, down from 3.8% in 1993 - the year before the ANC won the country’s first democratic elections.